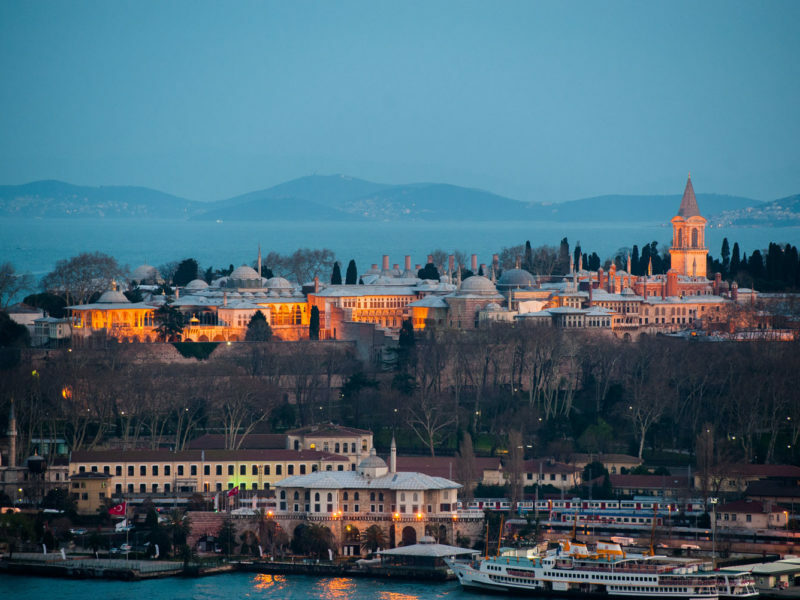 Istanbul may be Turkey's best-known city but it's not the capital as many assume. 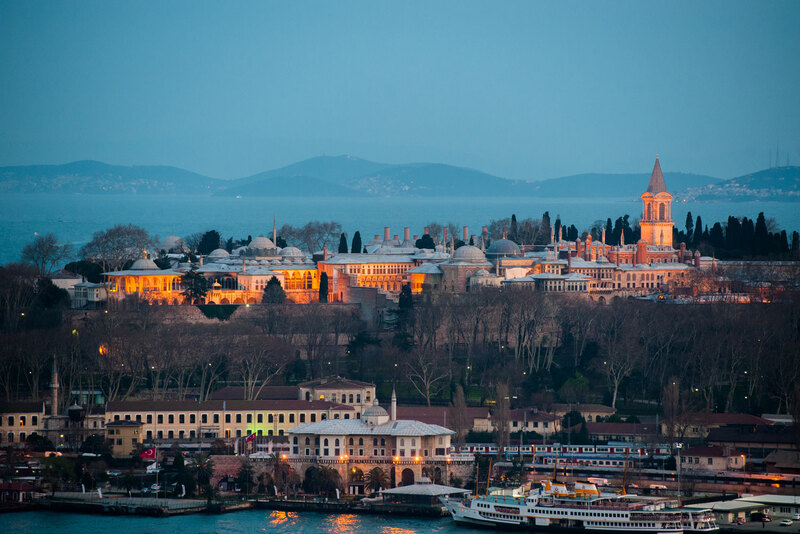 Here are 10 countries where famous cities are regularly mistaken for the capital while the low-key number-ones go quietly about their business. Real deal: Ankara, whose population is only around one-third of Istanbul’s, cannot match the beauty of Turkey’s most famous city. Ankara is, however, renowned for its long-haired (Angora) goats and cats. Real deal: Bern. Geneva is headquarters to the Swiss branch of the UN and the Red Cross, but Bern (the fifth largest city in the country) is the capital. Zurich is also often mistakenly crowned number one. The Old Town comes to life around the Aare river, Bern, Switzerland. Real deal: Many people even put Morocco’s other well-known city Casablanca (thanks to Bogie and Bergman) before the country’s actual number one, Rabat. Real deal: Unless you are from the Southern Hemisphere, you probably assume New Zealand’s biggest city, Auckland, is head honcho. It seems Windy Wellington suffers from a version of the ‘Canberra Complex’. Real deal: Whenever Brazil hits our television screens (Olympics and the Soccer World Cup) clichéd pictures of the statute of Christ surveying Rio de Janeiro are the focus so it’s no wonder people don’t even know what real capital Brasília even looks like, let alone that it houses the country’s parliament. Real deal: It’s the gateway to Zanzibar and has been a major trading port for centuries (spices and slaves), but Dar, as the locals know it, is not the full-blown capital. Yet while Dodoma houses the government, Dar es Salaam is considered the ‘commercial’ capital. Real deal: The largest city in South Africa is presumed to be the capital by many, followed by Cape Town. Strangely, in fact, the capital duties for SA are shared between Pretoria, Cape Town and Bloemfontein (executive, judicial and legislative). Beachhouses at Muizenberg Beach, Cape Town. Real deal: Canada’s capital Ottawa (complete with bilingual parliament) is sometimes at number four on people’s lists. Toronto, Montreal, Vancouver and even Quebec City may overshadow their little brother in publicity, tourism and beauty – if not political might. Real deal: While the 3,000-metre-above-sea-level city is the administrative capital of this land-locked South American country, the much smaller city of Sucre takes the power by being the constitutional capital. Real deal: It’s the financial capital, substantially larger in size, and a thriving sea-side metropolis, but Tel Aviv actually plays second fiddle to one of the most ancient cities in the world, Jerusalem – home to three of the world’s main religions. The many ancient wonders of Jerusalem. That’s right Marc! Our article points out that although many presume Toronto is Canada’s capital city, that title actually goes to Ottawa. The Swiss democratic, federal system explicitly rejects the idea of a capital city. There is no capital of Switzerland. Quebec City is much smaller than Ottawa. Ottawa also has some very picturesque parts and surroundings. Oi, I think this arti… Whatever you call it was righty good, thanks international voyager magazine for this amazing 2 hour read! You should have included Sydney or even Melbourne, neither of which are the capital of Australia. That honour goes to Canberra.